Moving a senior loved one can be a daunting and challenging process, whether moving across Central Florida or across the country into a new home, or moving into a senior or assisted living community. Regardless of where the move takes place, the senior will likely need assistance to take care of health, financial and logistical needs, ensuring the process goes smoothly. While there are several different strategies one can partake in when moving a beloved senior, hiring a Orlando professional full-service mover is the easiest way to go. 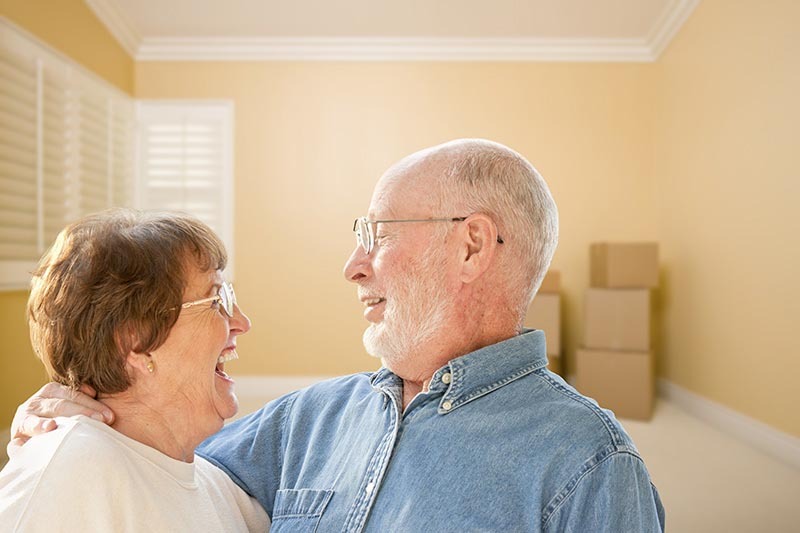 A licensed and experienced mover in Central Florida can pack all of their belongings, load everything the senior needs with care, delivering it to its final destination and ensuring that everything is placed properly in the new home. And of course, while there is always the do-it-yourself (DIY) option, where one can rent a moving truck or trailer, that isn’t always the best choice, as it can add stress and agitation to an already difficult process. And for the beloved senior, it can be particularly unpleasant, as most older people don’t relish long drives in a U-Haul or trailer. However, whatever choice is made, being sure to include communication is key. Many seniors tend to be emotionally invested in the home they are leaving, which can lead to sadness and apprehension about moving. For most seniors who are leaving their longtime homes, the greatest source of stress and distress is loss of control. As such, giving a senior as much choice in the process as possible is best for planning and implementing the move. As far as planning the Orlando move goes, it can help families to have a visual of the new place. How many rooms will need to be furnished? How big is the new residence? All of these questions can be answered by plotting the floor plan of a loved one’s new home and planning what to pack and what to leave behind accordingly. 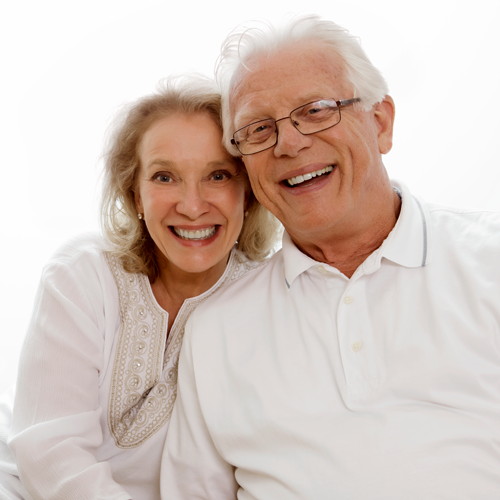 Moving a senior will no doubt involve downsizing. Family members will need to go through the current residence room by room, categorizing objects to be moved, to be kept with family, to be sold or donated, to be stored, or to be thrown away. Honoring the emotional attachment a senior has to beloved belongings is important, as for many seniors they are not just things; they are memories. As this will undoubtedly be a big job, enlisting the help of friends, siblings, and other close family members is essential, not only for sorting and organizing, but for providing support and encouragement to a senior during a difficult time. While moving a senior can be stressful, it doesn’t have to be. Keeping these tips in mind and hiring a Central Florida trusted and professional senior mover are just a few things that can make the whole process smoother for everyone involved.